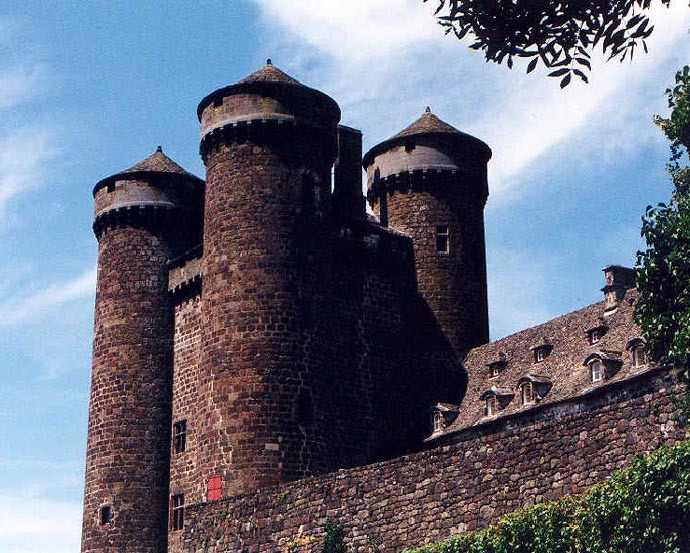 This imposing fortress in Auvergne was built by Bernard d'Anjony, a companion warrior with the famous Joan d'Arc who saved France from English conquest. 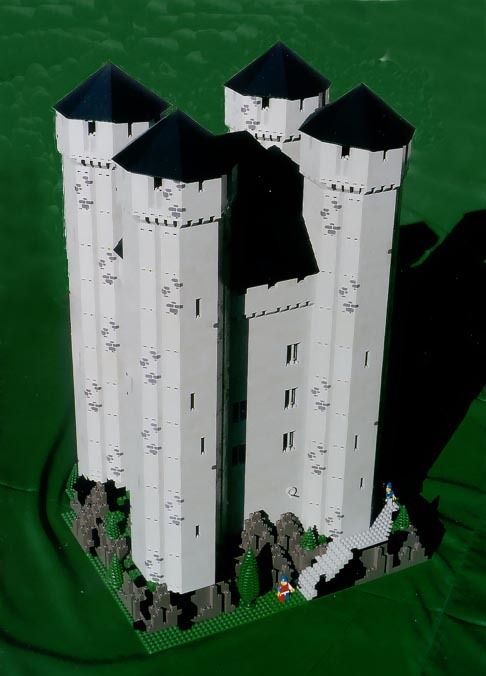 Anjony Castle was built at the behest of the French king Charles VII, despite the will of the local Tournemire lords, who favored the English king in the Hundred Years War. 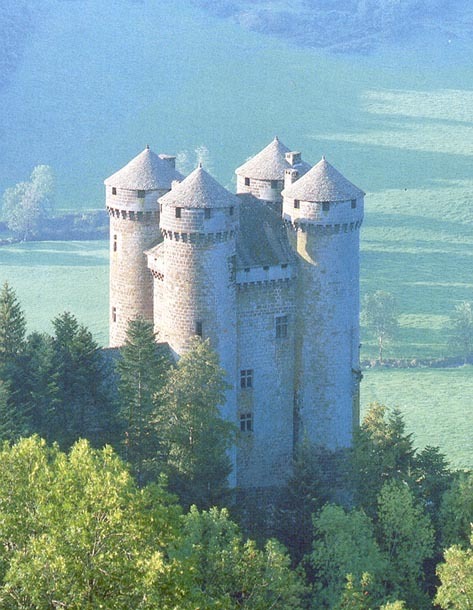 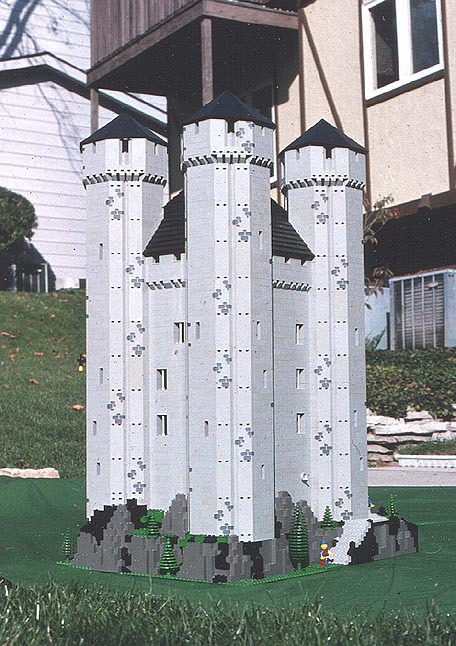 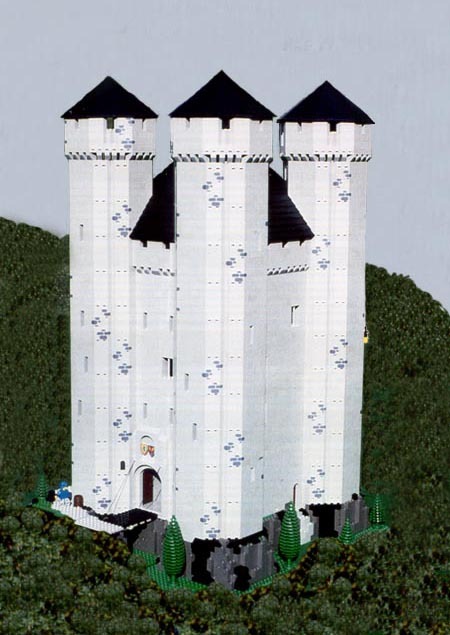 Thus the castle was the catalyst for almost two centuries of constant warfare and revenge between the Counts of Anjony and Tournemire, concluding in a collective duel in 1623 that rivalled the famous gunfight at OK Corral. 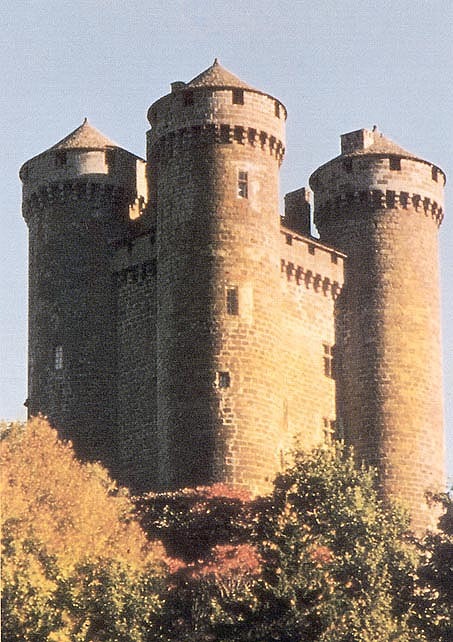 Each of the four turrets has a spiral staircase and a battlemented parapet. 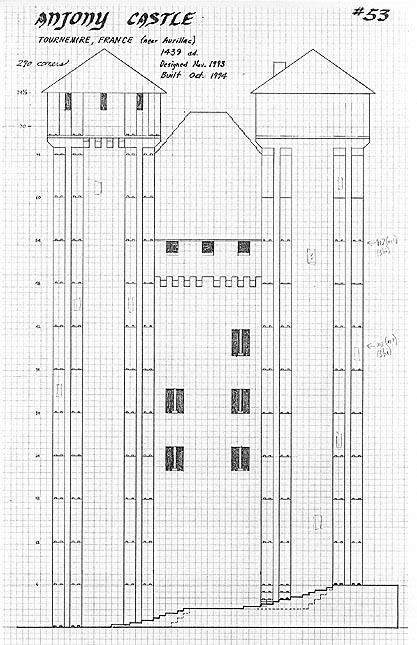 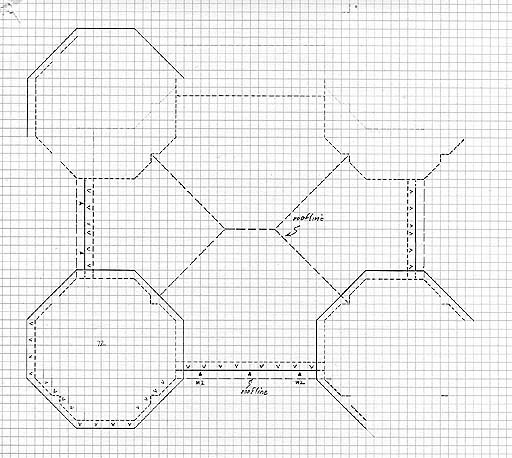 The central rectangular core also has battlements on all four sides. 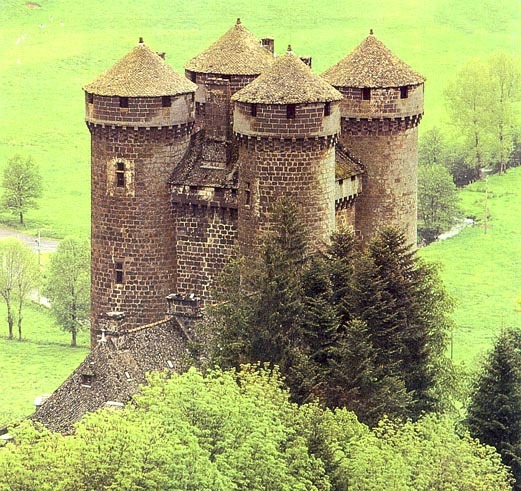 A mansion was added to the medieval château in the 18th century.